Red Hot Chili Peppers have gotten us hopping around the room with the announcement that funk legends George Clinton & Parliament Funkadelic will be the support for their show at nib Stadium on Tuesday, March 5. 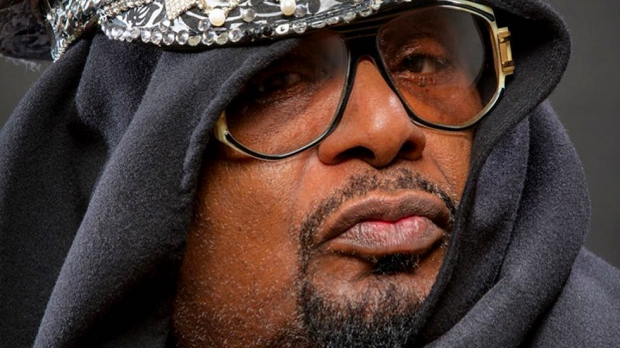 Parliament Funkadelic mastermind George Clinton’s greatest achievement has been his relentless dedication to funk, notably the unique and easily identifiable style affectionately called P-Funk. Revolutionizing R&B during the 70s, Clinton’s distinct sound experienced a resurgence by the end of the 80s as a generation of rappers reared on P-Funk were beginning to name check him. Clinton has since been featured by or collaborated with numerous artists including Prince, Primal Scream, 2Pac, Outkast, Blackalicious, Snoop Dogg, Wu-Tang Clan, Kendrick Lamar and Childish Gambino. He is considered one of the most sampled artists ever. Red Hot Chili Peppers play nib Stadium on Tuesday, March 5. Extra General Admission tickets are on sale now from Live Nation.